V DYNEEMA STRAP – for connection of reserve with REVERSE, GII FRONT, SKYLIGHT or SKYLIGHT TOURIST harnesses. 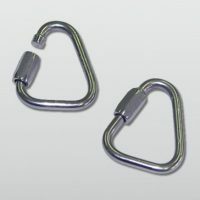 The best material of the recent developments is used for the „V“ risers for the SKYLIGHTER, REVERSE 3, GII 2 front, SKYLIGHT 2 or SKYLIGHT tourist harnesses. 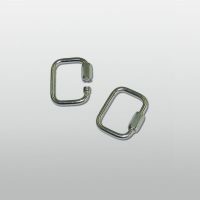 The risers is supplied with a quick link carbine – maillon 5.0 oval – (for connection with reserve riser) and four pieces of fix elastic sleeves to fix the carbines against movements. 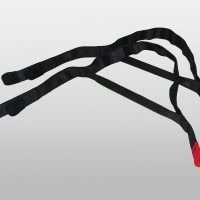 If you would like to link the riser with the SKYLIGHTER, REVERSE 3 and GII 2 front harness shoulder loops, you will have to order 2 extra quick links – maillon 5,0 DI (triangle). 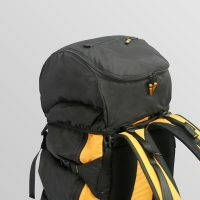 SKYLIGHT 2 and SKYLIGHT tourist harnesses are delivered with the quick links included. 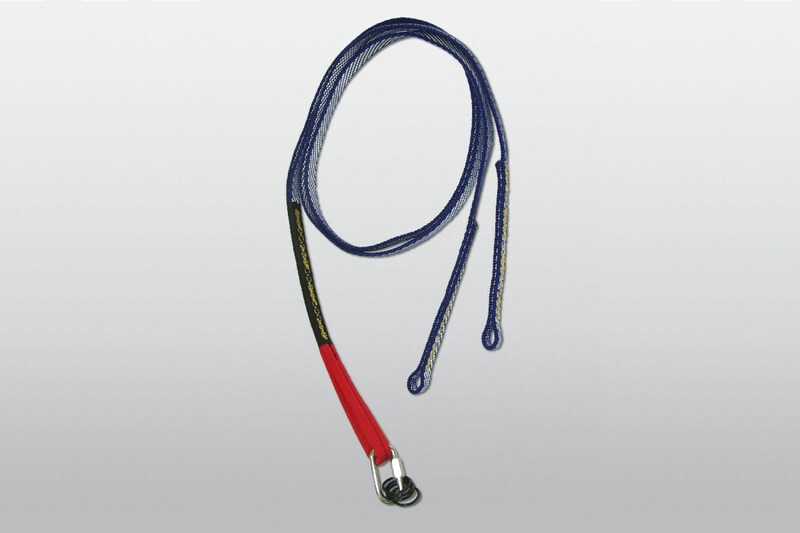 Length of V Dyneema Strap – 133.5 cm.